Handayama Park of Plant (半田山植物園) is a flower park located in Okayama. There are 3,200 kinds 150,000 trees and flowers. 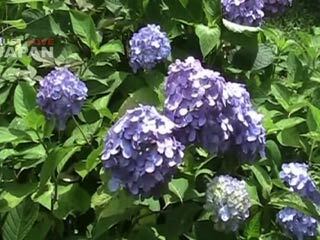 It is one of the popular flower spots in Okayama. Admission: 300 yen. kids 120 yen. There is a group discount from 30 people. Open: 9:00 to 16:00. Close on Tuesday.